Widespread throughout Eastern USA. The oaks are by far the largest species group growing in the Eastern hardwood forests. Red oaks grow more abundantly than the white oaks. The red oak group comprises many species, of which about eight are commercial. Excellent availability as lumber or veneer in a wide range of grades and specifications. 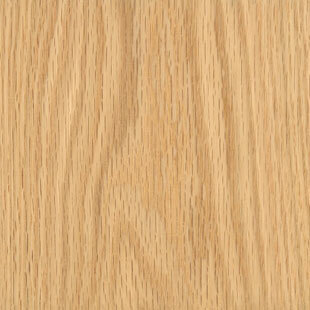 Red oak is often classified according to growing regions and marketed as Northern red oak and Southern red oak.